Countertop and Base Cabinet sold and shipped separately—ORDER BOTH. Keep supplies organized and out of the way. Robust construction using metal-to-metal fasteners and wood dowels for a solid feel and lasting performance. Fully assembled and ready to install. 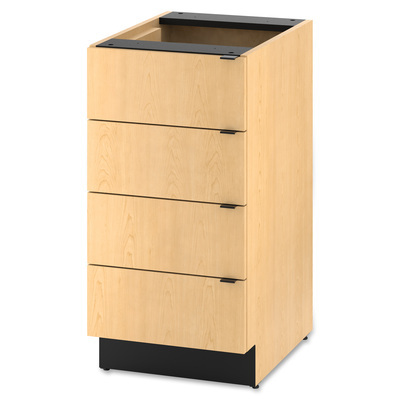 Keep supplies organized and out of the way with this versatile cabinet. Robust construction using metal-to-metal fasteners and wood dowels for a solid feel and lasting performance. Fully assembled and ready to install. Countertop and Base Cabinet sold and shipped separately—ORDER BOTH.